①New Year Festival (Losar) is the most important festival for Tibetan people. It starts from 1st to 3rd of the first Tibetan month. Usually people make preparation for the festival one month early: soaking seeds of the highland barley in water for offering the seedling to the family shrine deities on the first day of the new year; finishing all needle work and cleaning all rooms, painting the doors with religious symbols, etc. On the New Year's Eve, people will eat barley crumb food (called Guthuk) to banish evil sprits. The barley crumbs will be stuffed with different stuffing to fool someone in the family: lazy if eating a piece of porcelain, sharp as a razor if eating a chill, kind if eating some meat… The rest barley crumbs not finished will be put into a gallipot inside which there is a ghost made of dough. While doing so, people will say something like “the rest is for you”. Then torches are lit and people run in the house yelling “Come Out!” to get rid of evil spirits. And then the housewife will throw the gallipot at a crossroad which is said to prohibit the evil spirits from getting back. Other members of the family just follow her and set off firecrackers. On the first day, people won't conduct many outdoor activities, but just stay at home to enjoy the reunification of the family. On the following two days, they will go out to monasteries and visit neighborhoods to exchange their Tashi Dele blessings. On the third day, older prayer flags are replaced with new ones. ②Saga Dawa Festival is on the 15th of the fourth Tibetan month. It is believed that Sakyamuni's birth, enlightenment and nirvana are all on this date. Many religious activities are carried out and almost everyone within Lhasa will join in the three circumambulations (kora): the inner circumambulation is about 500m long around the main hall of the Jokhang Temple, the middle one is about 1000m in the Barkhor Street around the Jokhang Temple and the third is about 5000m in Linlang Road around the old Lhasa city. On this day, streets are just crowded with stream of people. 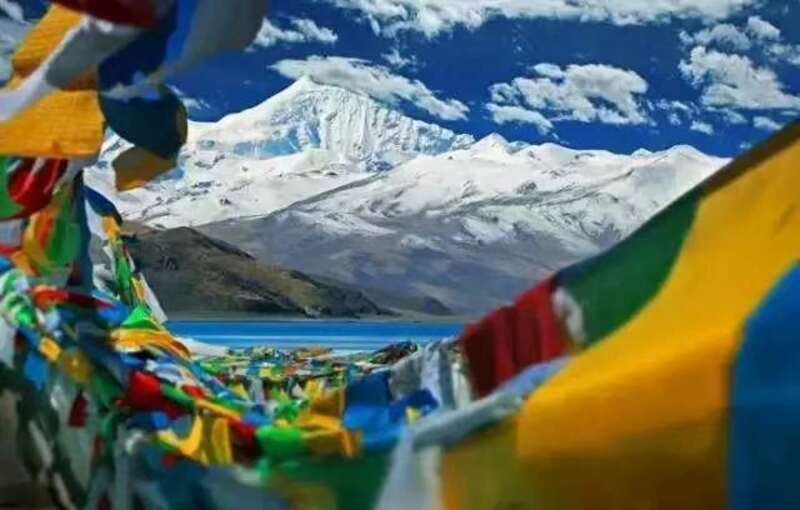 ③Holy Mountain Festival (Choekhor Duechcen) falls on 4th of the sixth Tibetan month. It is to commemorate Sakyamuni's first sermon. People will conduct circumambulations around mountains. And there is also picnicking, singing, dancing, etc. ④Shoton Festival (Yoghurt Festival) Shoton Festival starts on the 30th of the sixth Tibetan month and will last for seven days. The origin of the festival can be traced to 17th century when it was only a religious activity. The founder of the yellow sect of Tibetan Buddhism, Tsong Khapa stipulated that in summer time all monks should stay in the monasteries to avoid any accidental killing of lives as it is the most active season for animals. At the time the monks got out of monasteries, pilgrims came to serve them with yoghurt. Later, the fifth Dalai Lama's added Tibetan opera performances at Norbulinka and allowed common people to enjoy it. Then it gradually becomes a public festival during which, giant Thangkas of the Buddha will be unveiled at Drepung Monastery and Tibetan opera troupes perform operas at Norbulingka. 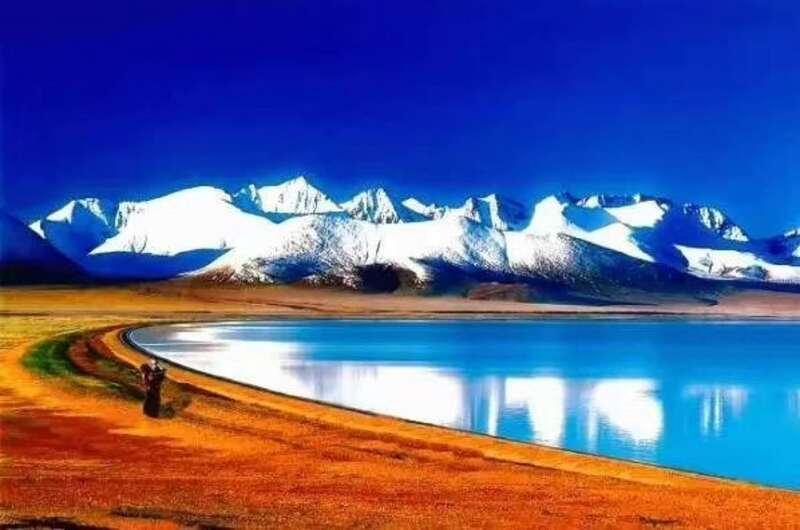 ⑤Bathing Festival starts from 6th to 12th of the seventh Tibetan month. It is believed when the sacred planet Venus appears in the sky, the water in the river becomes purest and can cure all diseases and get rid of misfortune. During the festival, Tibetan people will bring food and set up tents along rivers to take bathe in star light. ⑥Gyantse and Nagqu Horse Race Festival Horse has long been a very important tool for people's daily life and during ancient wartime. Tibetan people have deep affection to horses. There are two most prestigious horse race festivals in Tibet . Gyantse Horse Race Festival is the earliest one starting since 1408. It usually falls in June. Horse race, archery contest and other games are performed. And Nagqu Horse Race Festival is the most important festival in northern Tibet . It falls in the early August in the golden season on the grassland. Thousands of herdsmen ride their finest horses to Nagqu town. There will be thrilling horse race, archery and horsemanship contest. Songs and dance troupes from all part of Tibet will attend the event as well. Below is the schedule for Tibetan Festivals in 2018. 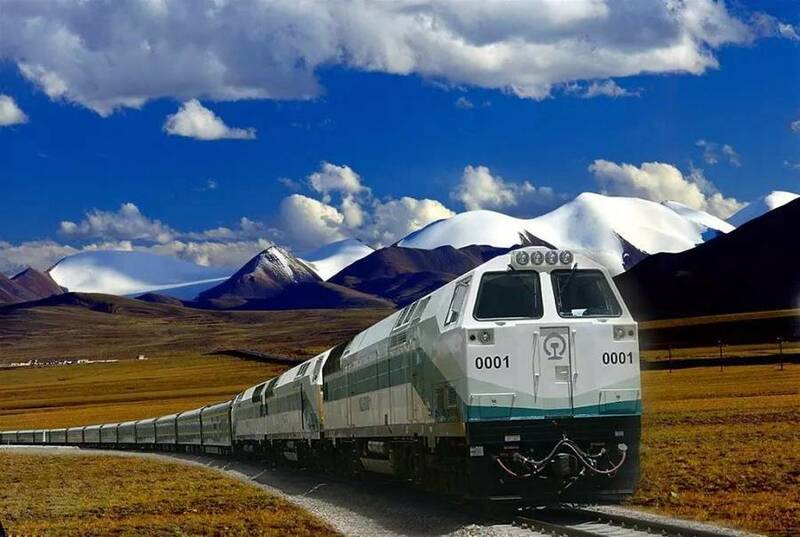 If your travel schedule allows, it is worth arranging a trip to Tibet according to follow date to viist these places . Monks compete in building tall butter sculpture offerings. Commemorates Buddha’s miracle at Sravasti. Fires and lamps are lit. Universal incense offering day,the people take prayer flag and incense to top of hill bum it and hung prayer flag for them home and whole world peace and good luck. Commemorates and honoring the day that the Buddha Shakyamuni first taught the four noble truths in Sarnath, India, and first turned the wheel of the dharma. This a Gyantse local folk famous festival in Tibet ,the activity include Horse Race,local features and Dancing . Thangka unveiling at Drepung Monastery. 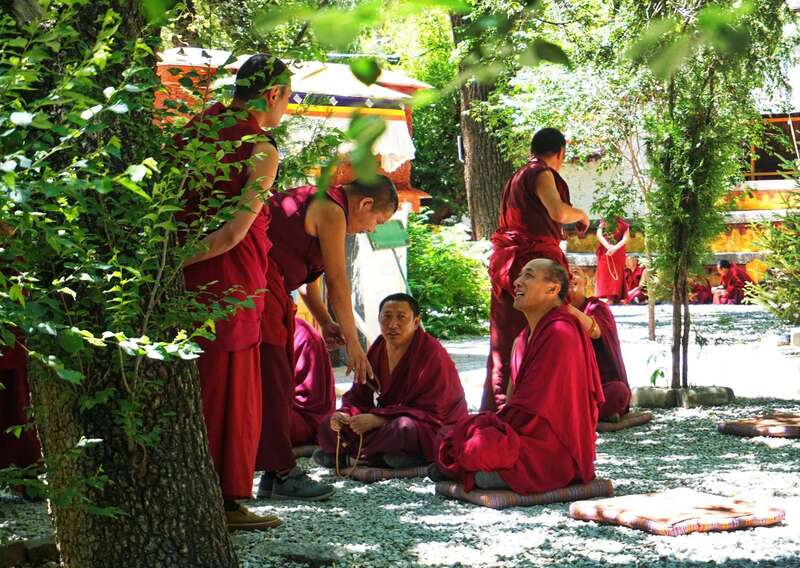 Picnics and operas are held in parks, particularly under the trees at Norbulingka park. .
Festival observing the descent of Buddha from heaven. Memorial for Tsongkhapa, the founder of the Gelugpa school. Buddhists light lamps, make offerings, and pray. 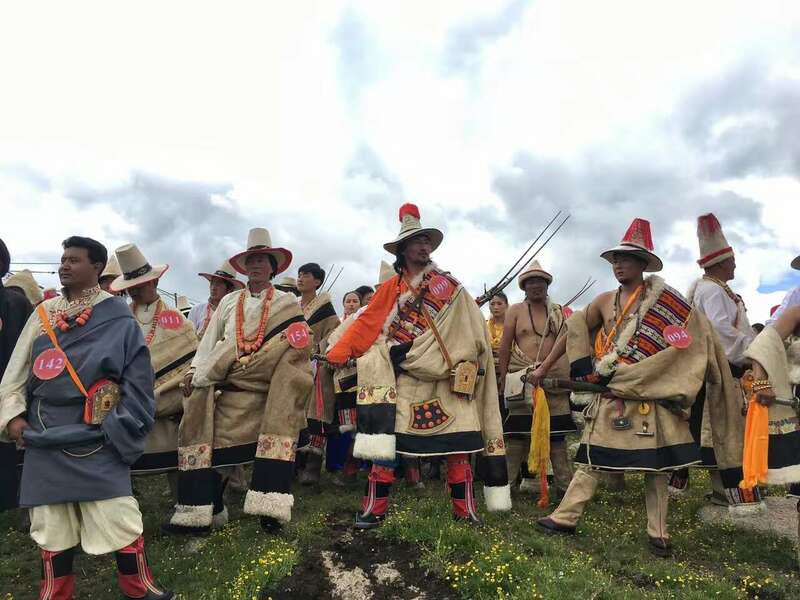 The biggest horse racing and yak racing festival in Tibet, Tibetan people all over the Kham region come for camp at Batang horse racing grassland, singing, dancing, enjoy the unique cultural festival. Horse racing, circle dance, fashion shows. Commemorates Buddha’s miracle at Sravasti, thangka unveiling. Ritual demon exorcism, village Shamen dancing performance and Tibetan traditional dress show .